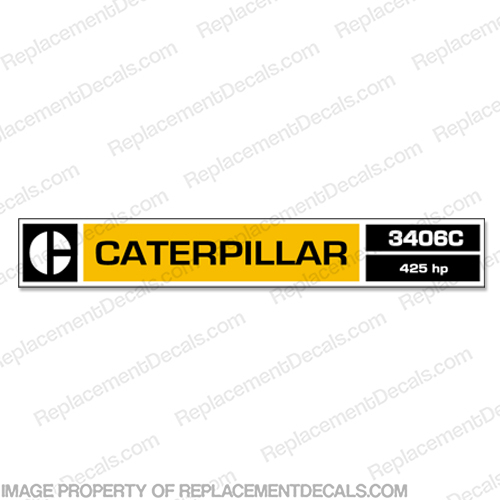 - Made for a Caterpillar 3406C Diesel Engine. - Each decal measures aprrox. 12" long.